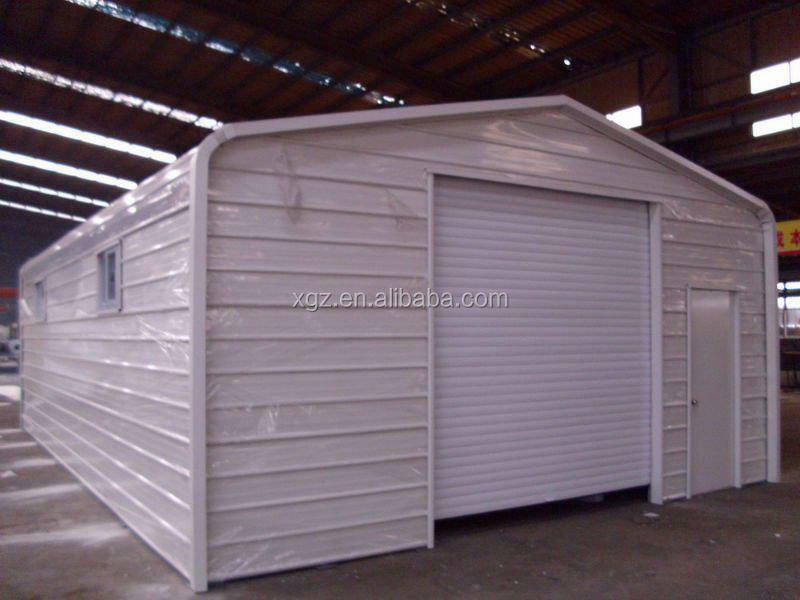 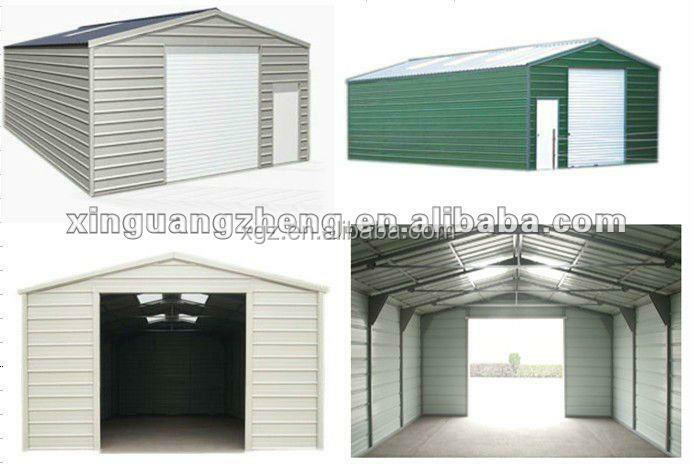 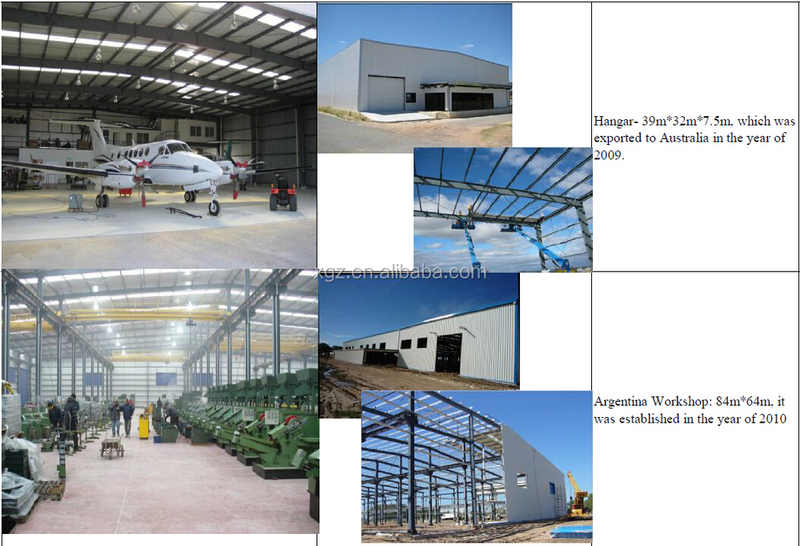 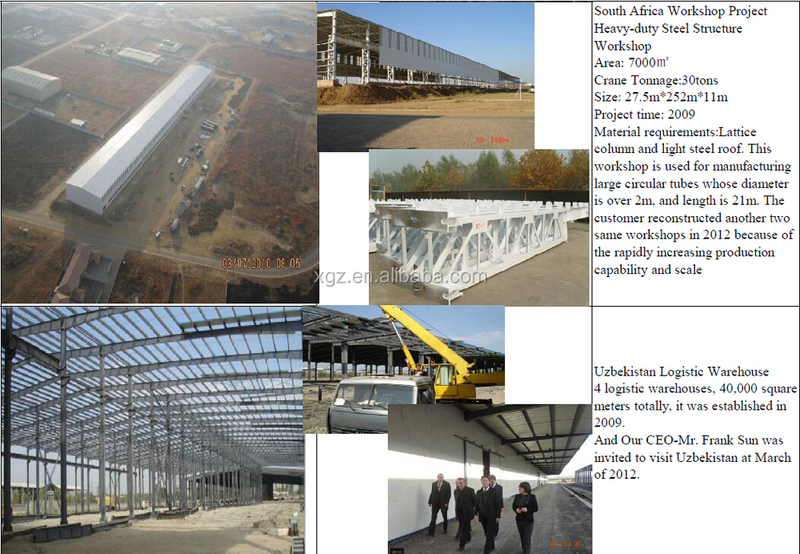 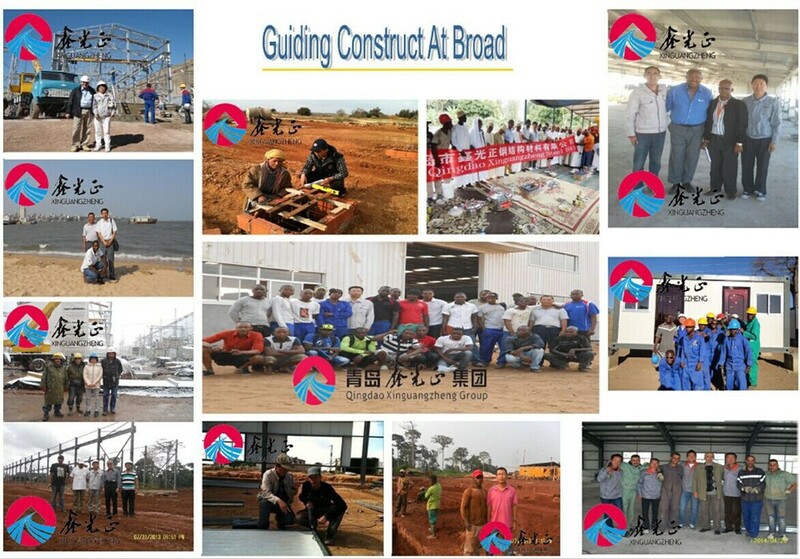 If you need ,we can provide you guide construction installation abroad. 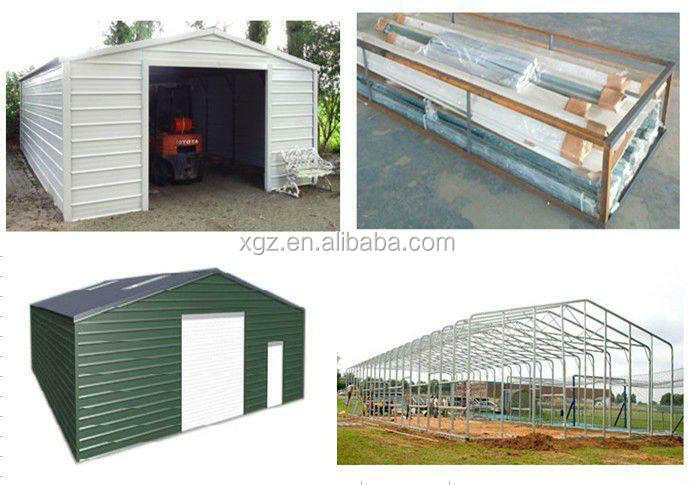 We have a professional installation team. 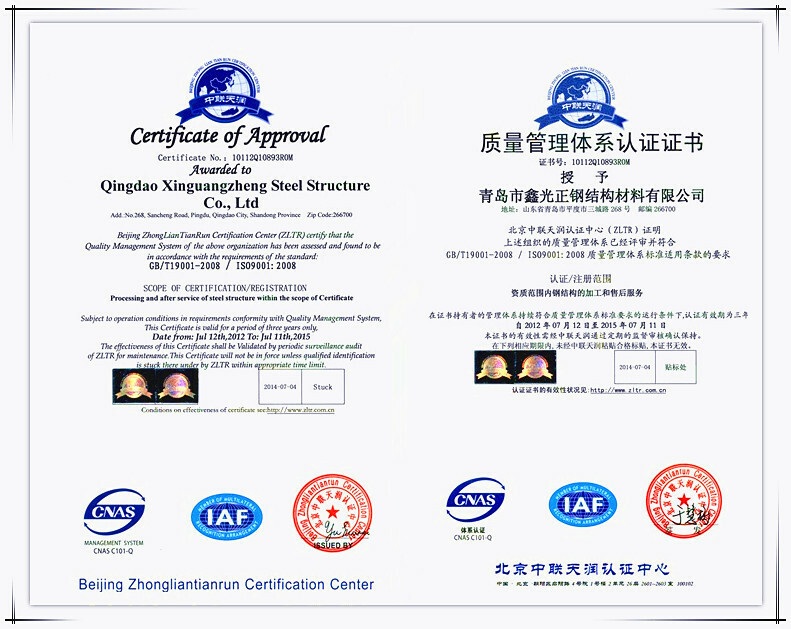 Passed the ISO9001:2008 certification and BV, SGS test. 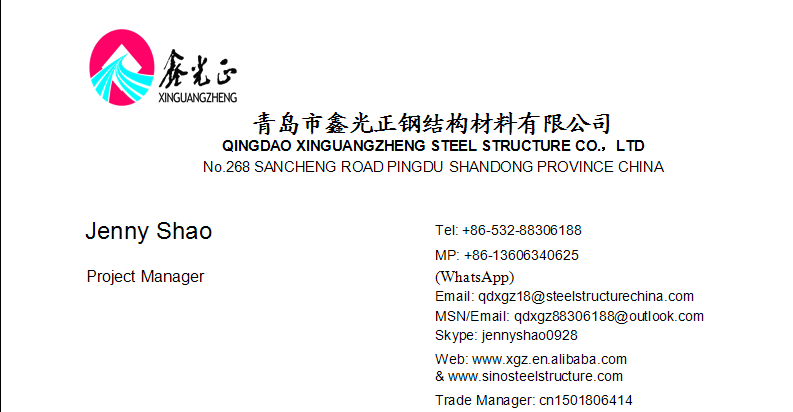 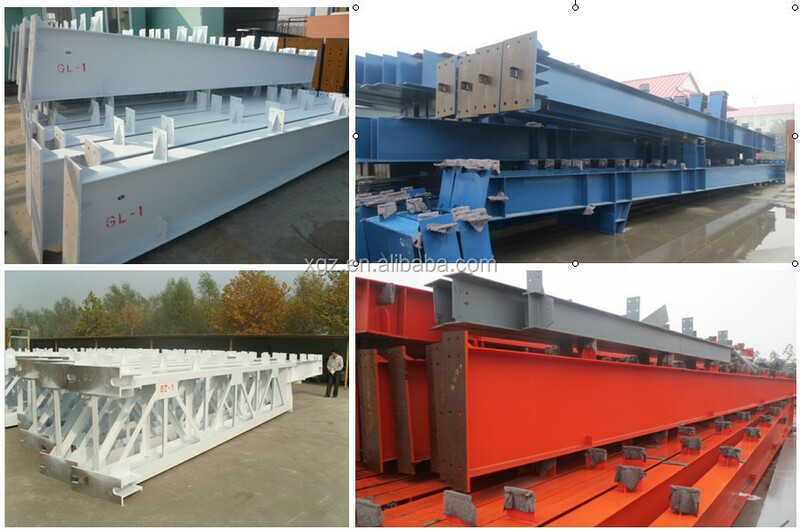 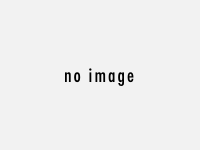 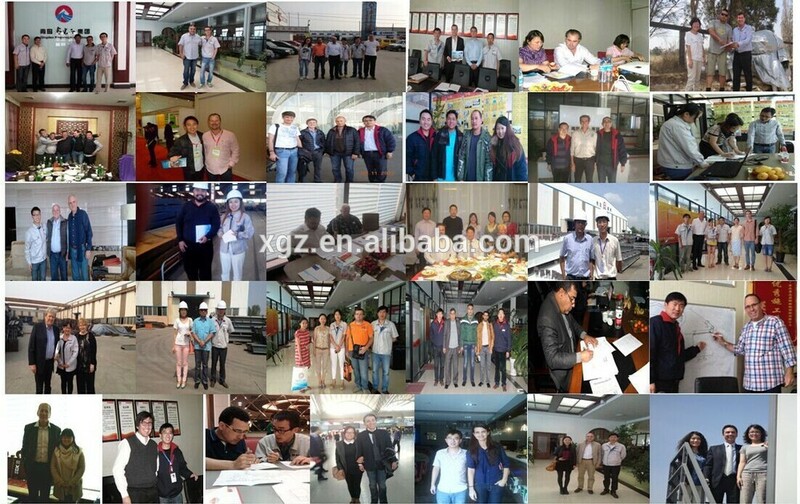 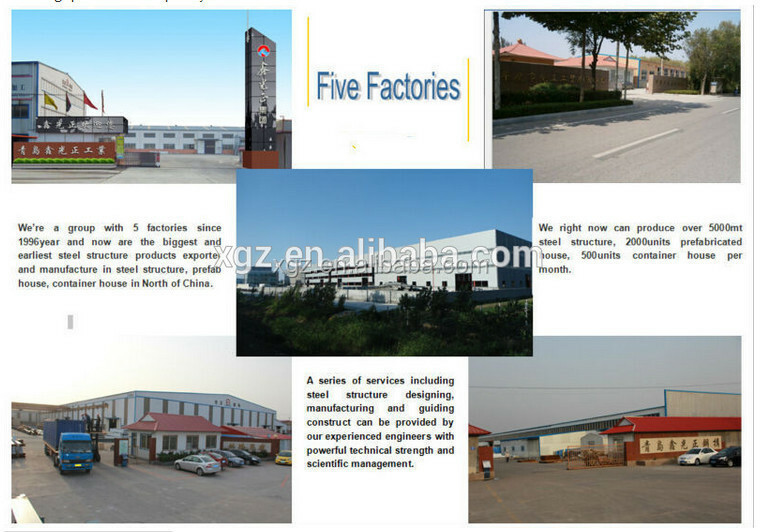 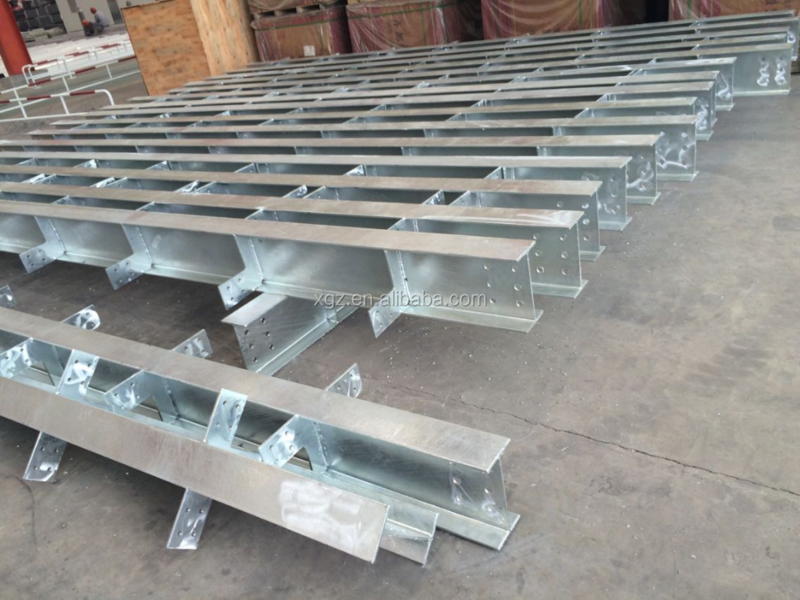 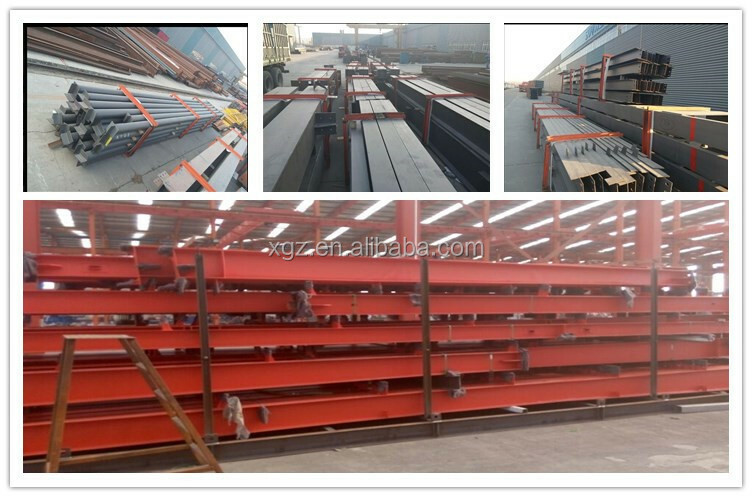 Why to choose Qingdao Xinguangzheng Steel Structure Co., Ltd?